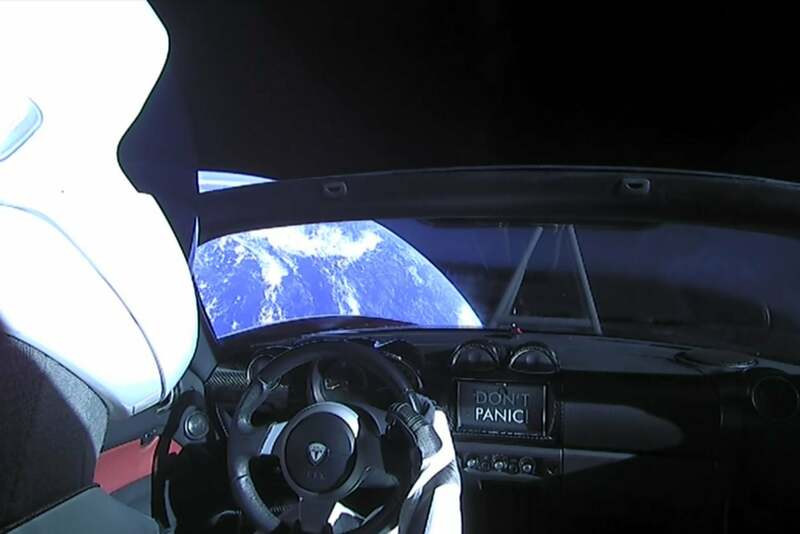 While the payload of SpaceX’s inaugural test flight of the Falcon Heavy Rocket — Elon Musk’s red Tesla roadster carrying a dummy outfitted in a spacesuit — was initially headed for Mars’s orbit, the rocket’s third burn was so effective that the vehicle kept going to the asteroid belt in between the red planet and Jupiter. It seems that even though the trajectory is not what was planned, the vehicle, which was outfitted with a special message for anyone who might come across it — “Made on Earth by humans” — the payload could end up paying off back on its home planet. Deb Gabor, the CEO of SOL Marketing, says that while it is tough to calculate, the financial value of the stunt would likely be less than the $ 90 million Musk spent. But the move was incredibly valuable nonetheless from a brand awareness perspective. While the reach for the stars was an inventive one from the perspective of trying to engender some goodwill, the company is still struggling. The question remains of how safe Tesla car factories are for employees and how effectively and fairly the company handles the aftermath of on-the-job injuries. And while Tesla’s stock was up by 3 percent on Wednesday morning ahead of the release of its 2017 fourth quarter earnings, the company is still dogged by not meeting its production goals for the Model 3, making only half the number of cars that it was expected to manufacture in December.